One of the best things about the Philippines is that it’s home to diverse species of wildlife. 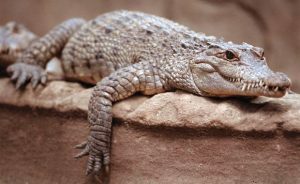 Among the rare animals native to the Philippines is the Philippine Crocodile whose conservation status is now unfortunately critically endangered. Crocodiles are prehistoric reptiles that survived the extinction of dinosaurs, as they are actually closely related to dinosaurs. The buwaya (crocodile) is regarded sacred by the ancient Tagalog people as they used to believe that crocodiles ferry departed souls safely to the land of the dead. 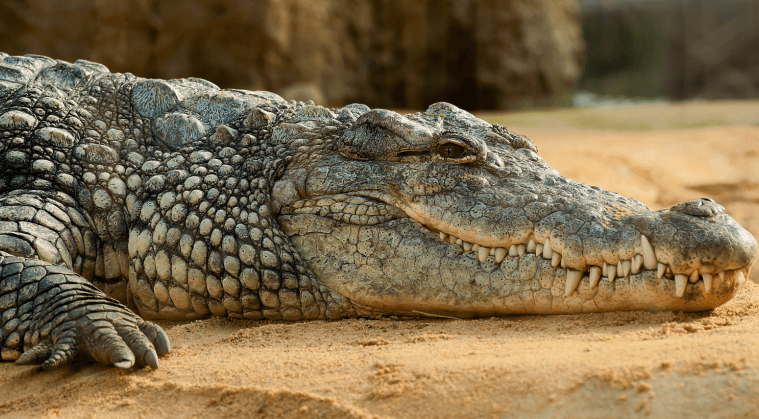 In fact, crocodiles were held so sacred that to kill one was punishable by death. 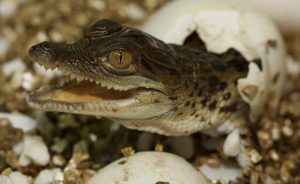 The Philippine crocodile is one of the most critically endangered freshwater crocodiles in the world with only an estimated 250 adult Philippine Crocodiles left in the wild. The massive decline of the Philippine Crocodile was caused by excessive over-exploitation for commercial use. 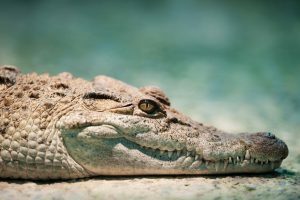 The Philippine Crocodile has been completely wiped out in Samar, Jolo, Negros, Masbate and Busuanga. However, small populations still survive in the Luzon rainforest, Babuyan Islands and Bukidnon. 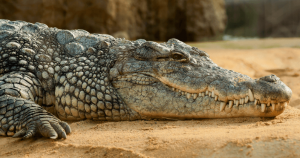 Although crocodiles in general are regarded as fearsome predators, conservation of critically endangered species such as the Philippine Crocodile is important as these animals play a crucial role in keeping the complex web of life in ecosystems balanced.